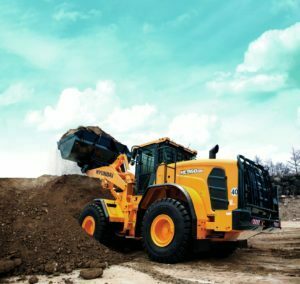 Hyundai has recently launched a brand new heavy duty wheeled loader – the HL960 HD. mind, which are experiencing a high growth rate in Europe and North America. engine with a net power of 222 hp (166 kW) at 2,200 rpm. customised solutions for working in harsh environments. operating times which results in decreased brake and axle fatigue. area – which is very common in recycling and waste handling depots. against materials making their way into the machines major components. lamp, attachment hoses, rear combination lamp and rear grill. fuel consumption depending on the working conditions. the total amount of fuel consumed which are displayed on the monitor. economical operation which in turn reduces the fuel consumption. converter. The ICCO restrains generation of heat that improves overall fuel efficiency. consumption by preventing tire slip during the operation. 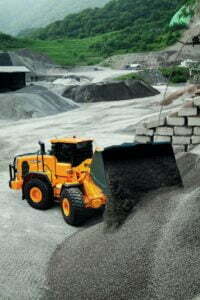 provides an ergonomic working environment that offers the ultimate in comfort for the operator. 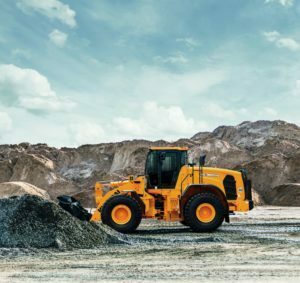 ease which in turn enables greater productivity and minimises operator fatigue. 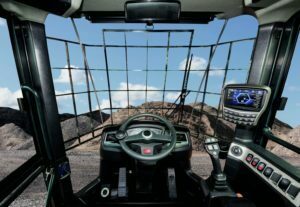 safely take and make calls when in the cab. on the big screen including navigation, web surfing, watching videos and listening to music. 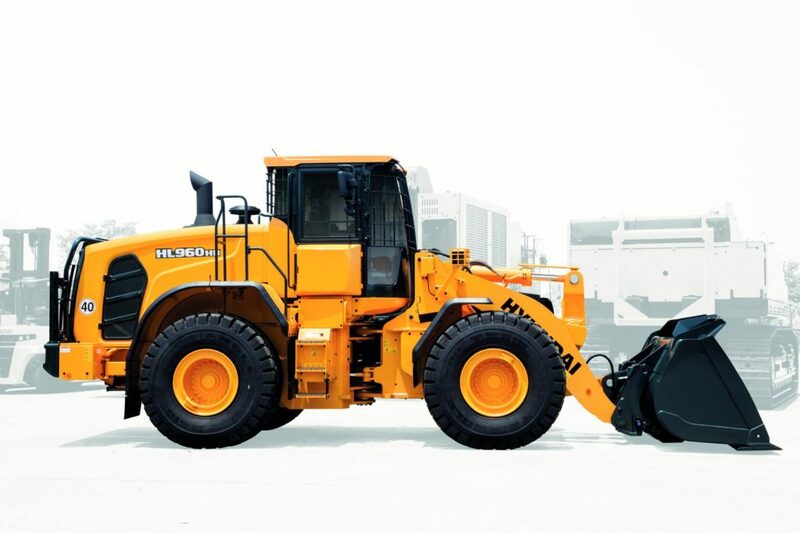 The new HL960 HD has joystick controls for boom, bucket and 3rd hydraulic line as standard. All the models in the HL Series can also be fitted with joystick steering as an option. through the monitor should the operator not want to use this function. enough to support production management. wheeled loaders. The fully retractable engine hood allows easy cleaning and maintenance. fire caused by the inflow of ‘foreign materials. Engine power 222 hp (166 kW) at 2,200 rpm. refrigerant which has a CO2 equivalent of 1.0725 metric tonne. well as skid steer loaders.